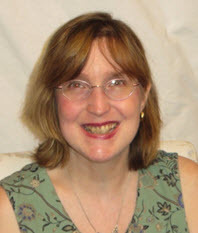 March is Women’s History Month, and the second week of March (Mar. 8, specifically) honors International Women’s Day. As part of the week-long and month-long celebrations, events are launched that promote the power and accomplishments of female scientists, leaders, authors, entrepreneurs, and cultural icons. 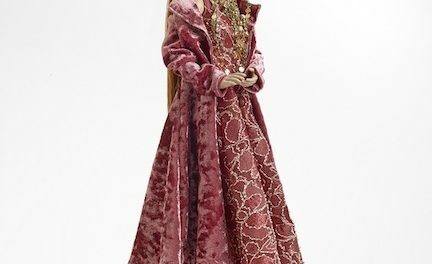 In the doll world — where many people still mistakenly equate “baby doll” with “girly girl,” “fashion doll” with “frilly and simply pretty” — there are innumerable real-life personalities who have proven that the art of making dolls is a profession where women have made money, sealed their reputations, and built thriving, profitable businesses. Think Ruth Handler and Mattel, Madame Alexander and the Alexander Doll Company, for starters. 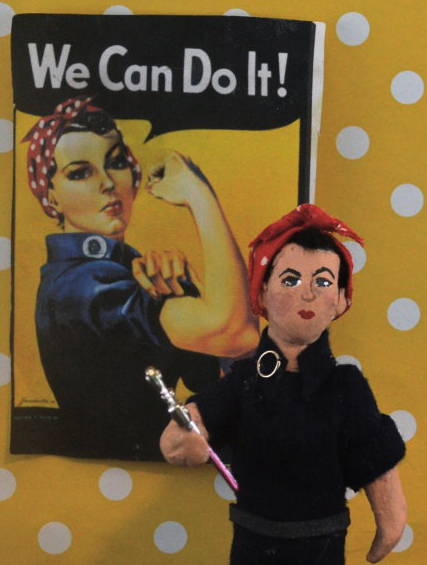 The doll industry has been made by, for, and with the power of women. What’s really amazing is that one of the most recognizable faces (and biceps) of the feminist movement is the “We Can Do It” poster that was created by J. Howard Miller for the Westinghouse Company’s 1942 factory morale program. During the World War II years, many women filled the vacuum that had been left by their male counterparts who had enlisted or were drafted into the military ranks. The neighborhood that I live in is called the “Radio District” because the engineers and employees who worked for Westinghouse moved into these homes back in the 1940s. 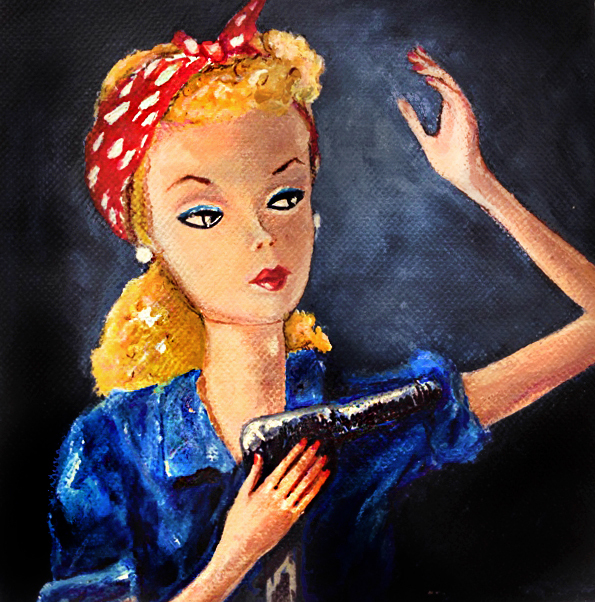 So, it’s quite possible that an actual Rosie the Riveter or Wendy the Welder (another inspirational character that didn’t gain as much notoriety) could have resided in my house. That’s pretty cool! 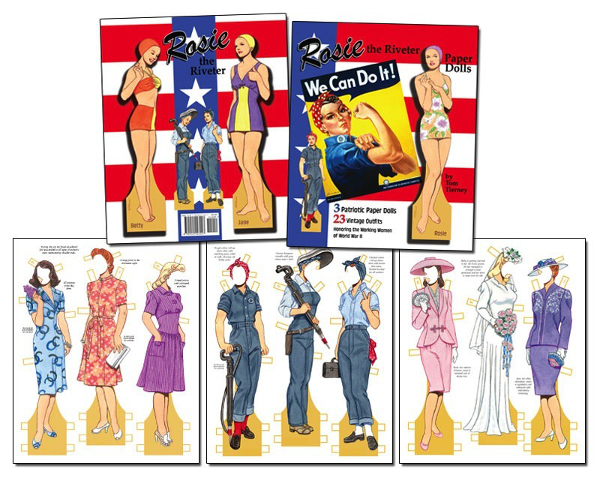 Interestingly, the coverall-wearing, bandana-sporting heroine, who stoically stares at the viewer and flexes her muscles, was not the original Rosie. This J. Howard Miller rendering was just known within the ranks of the Westinghouse Corporation throughout the 1940s. It only became associated with the Rosie the Riveter phenomenon in the 1980s when feminism had become an undeniable and unstoppable force to be reckoned with. 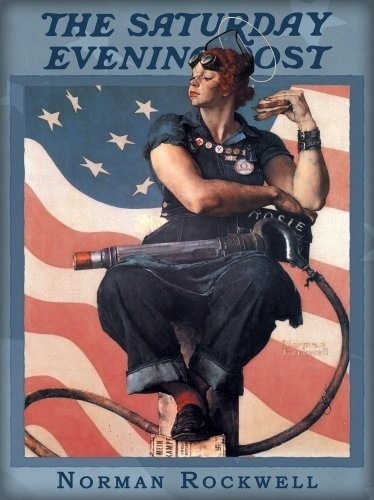 The “real” Rosie the Riveter illustration was done by Norman Rockwell for the Saturday Evening Post. That painting showed Rosie sitting in front of the American flag, holding a sandwich and crushing Mein Kampf, Hitler’s autobiography, beneath her feet. That image was a huge success when it debuted on May 29, 1943, but it faded from the public’s memory as time sped on and new generations were born. Only in recent years has this cover been permitted to go out into general circulation once more. It has faded into the realm of “fair use,” and its model, a then-19-year-old Rockwell neighbor named Mary Doyle, finally received national recognition. 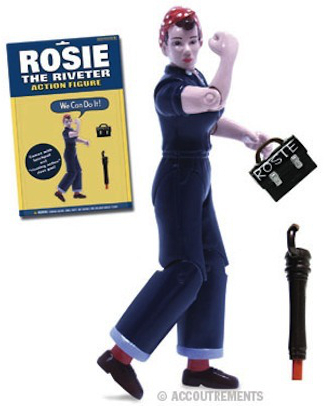 But what about the “faux” Rosie? The one who has her hair pulled up into a kerchief, flashes a pair of striking eyes that are intense and fearless, and is posing in a bodybuilder manner that brooks no arguments or blowback from her critics. 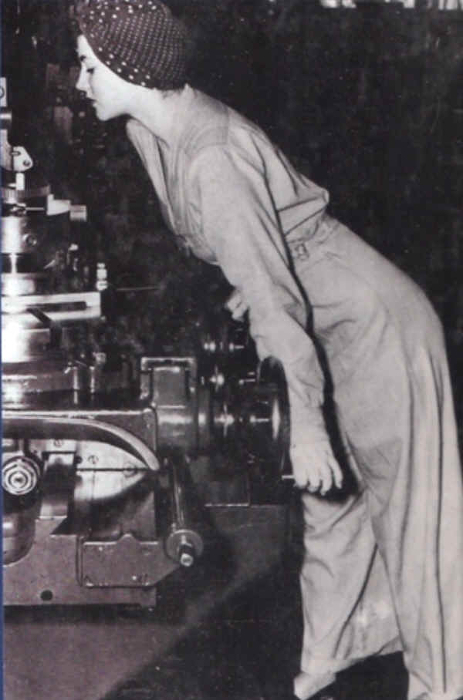 The “We Can Do It” model was a real-live woman, too, but she had no idea she had been utilized by J. Howard Miller as his Westinghouse poster girl. After working at the plant for less than three weeks, Geraldine Hoff left her position due to worries about hurting her hands. She was an aspiring cellist and did not want to risk a finger or wrist injury, as had happened to some of her female colleagues while on the assembly line. Isn’t that incredible that if that UPI photographer had come just weeks later, Geraldine wouldn’t have been there. Who knows if her replacement would have sparked Miller’s imagination to conjure up that embodiment of feminine force and capability? The Rosie the Riveter revolution was a spike in female employment that helped the home front and the war front during the 1940s. When the husbands, brothers, fathers, and fiancés came marching home, many of the women were forced to leave their jobs. They were just there as temporary stop gaps, filling the void that the war effort and the national economy needed. Imagine what a change in life for these 6 million women who had stepped up and answered the call of duty at home. It must have been a shock to the system to trade in their overalls and wrenches for bridal veils and wedding rings. Today, where working women are the norm, the “We Can Do It” movement is no longer needed as a way to encourage female productivity. Instead, the figure stands as a motivator for efforts that go beyond earning a paycheck or holding down a job. It’s a way to rally political unity, global equality, or eradicate gender disparity. 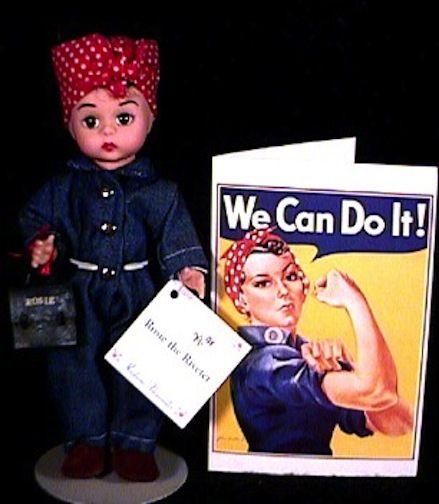 I think it’s quite fitting that the Rosie/”We Can Do It” women have been re-created as dolls by so many different artists and manufacturers. Dolls have been dismissed by many cultural critics as a “throwback” toy, a way to domesticate young girl children to a future of housework drudgery and unappreciated housewifery. 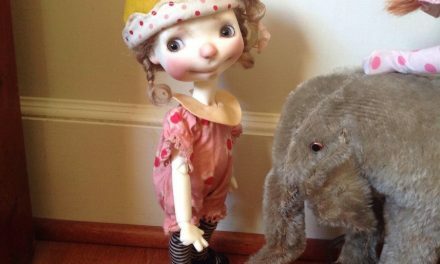 Though dolls and dollhouses were once used as training tools — subtle, insinuating ways to teach baby handling and meal preparations — the doll universe has exploded way beyond that. Girls today have options to play with dolls that can be anything and can do anything. There are princesses, presidents, astronauts, athletes, spies, and superheroes. Barbie owes a lot her can-do attitude to the Rosie philosophy. As we all know as artists, collectors, and doll industry professionals, the world of dolls is a place where the female form and mind are mimicked and mined. What women want and what women demand set the tone of the doll industry. 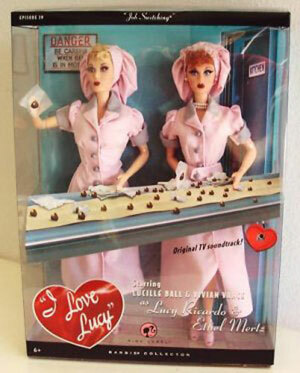 Dolls are more and more reflecting what the woman consumer desires. 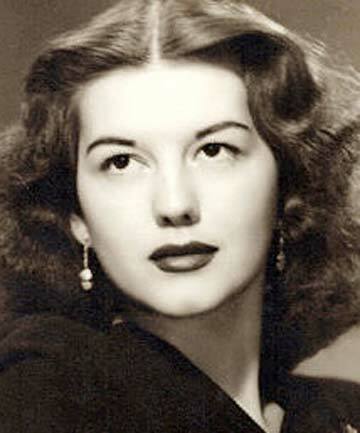 Thank you, Rosie. We Can Do It! NextCan You Be a Feminist and a Doll Enthusiast?